Handling cases that are too baffling to be solved by normal police routine is all in a day’s work for Department S - a shadowy Interpol department that specialises in the inexplicable and the illogical. Its small core of operatives include flamboyant novelist Jason King, who uses his overactive imagination and droll wit to help solve the most difficult of cases, Stewart Sullivan, a man of action who’s not afraid to get his hands dirty, and Annabelle Hurst, the gorgeous computer expert with an eye for detail. 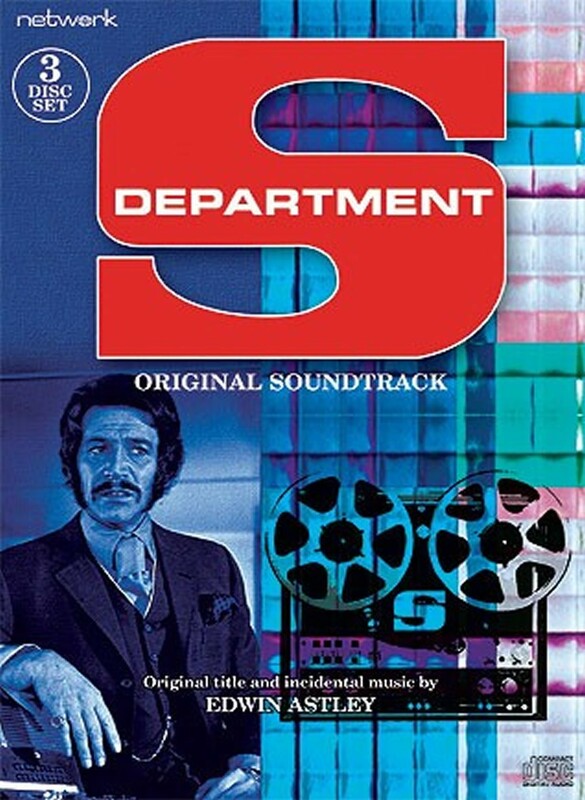 Never previously released and compiled from the original master tapes, this three-CD set comprises Edwin Astley’s celebrated music for Department S, containing over 180 pieces which were specially commissioned for the series. Including extensive liner notes from archive television historian Andrew Pixley, this set is an essential purchase for all ITC aficionados.